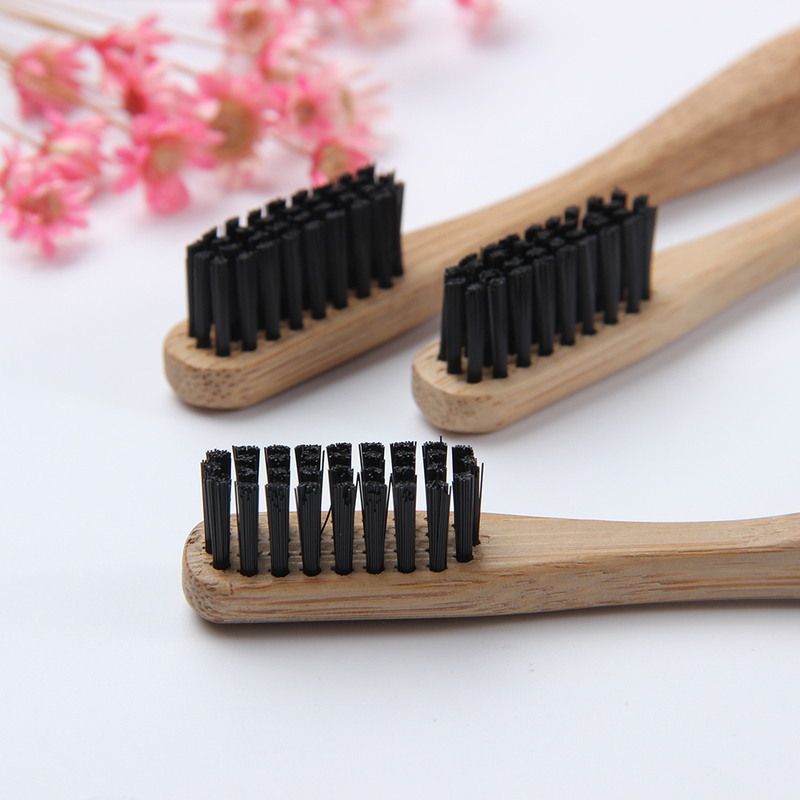 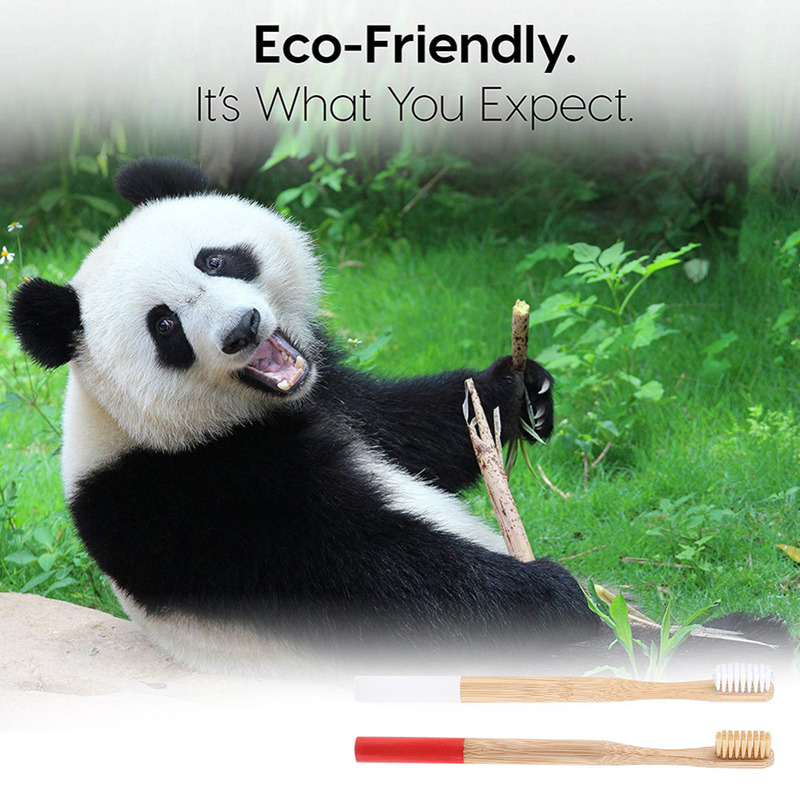 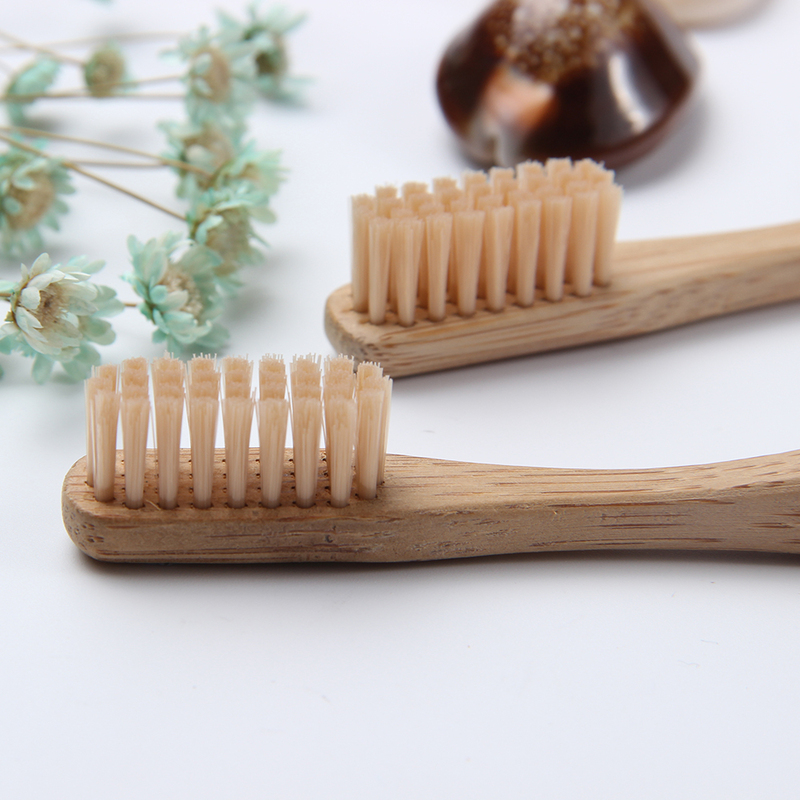 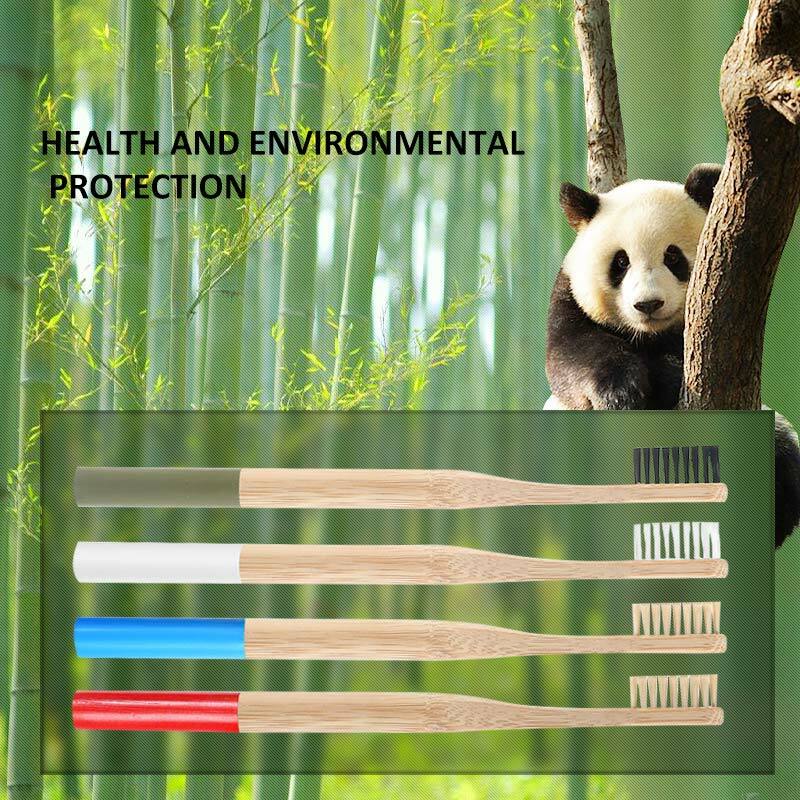 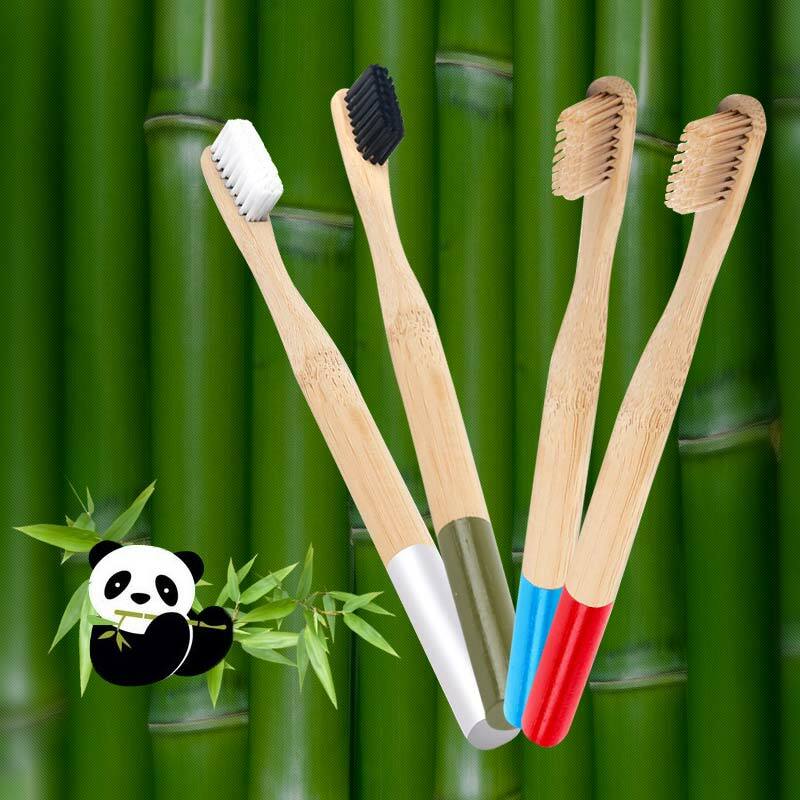 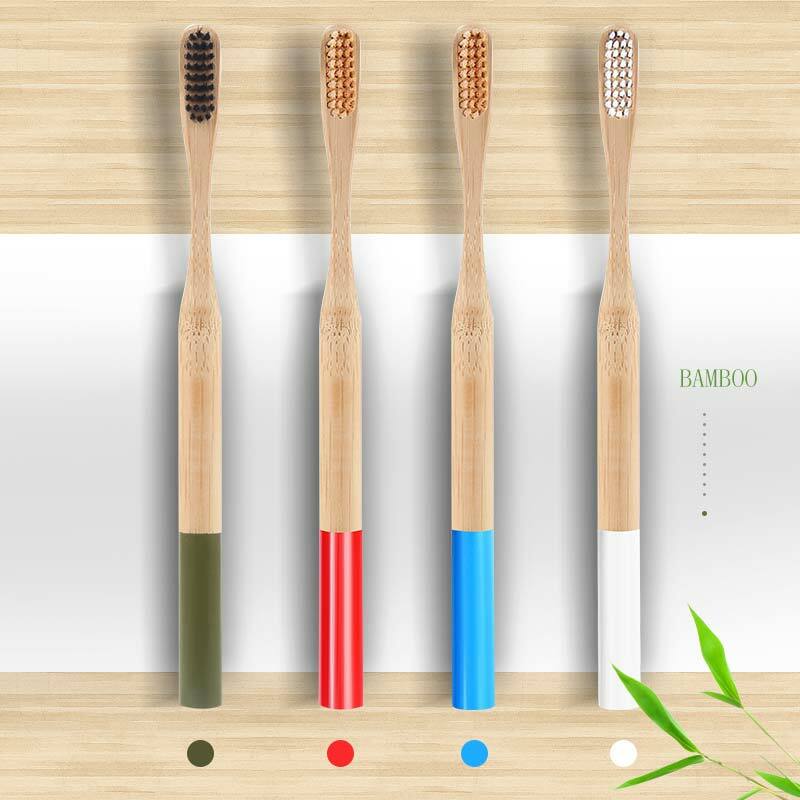 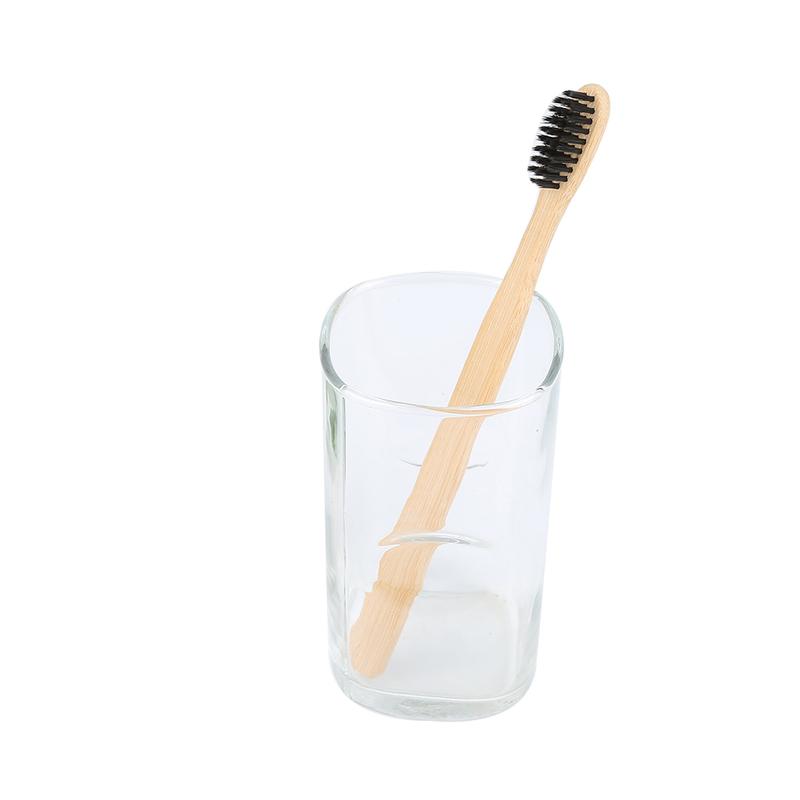 High quality, eco-friendly bamboo charcoal toothbrush. 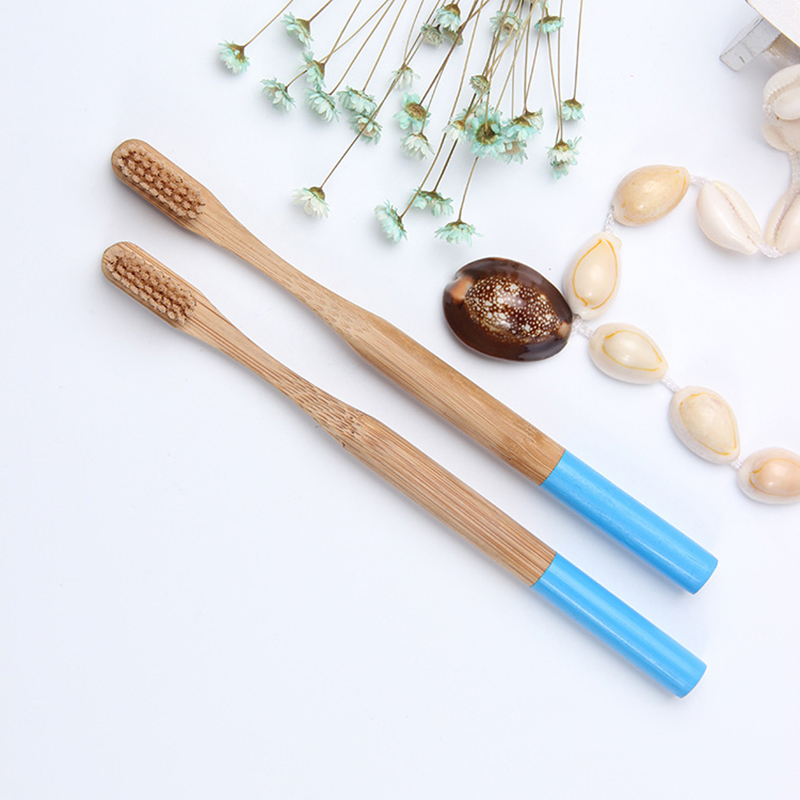 Perfect for sensitive teeth & gums. 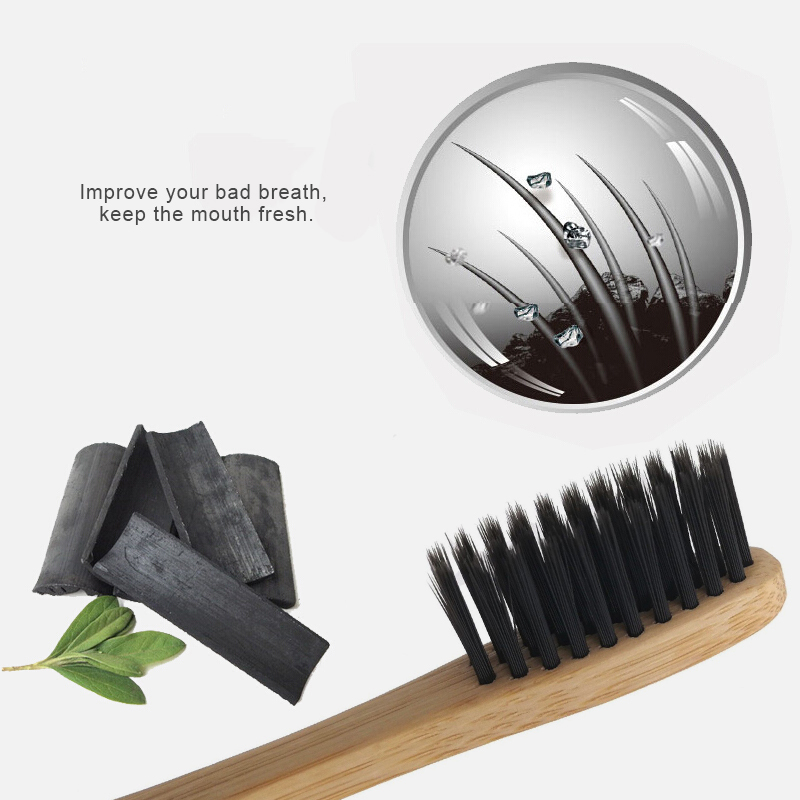 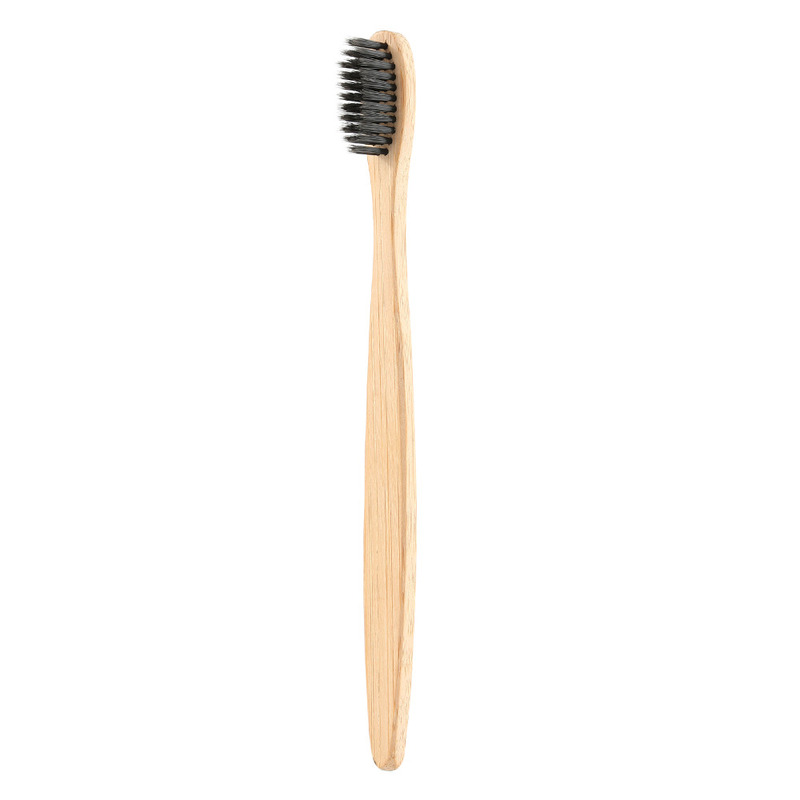 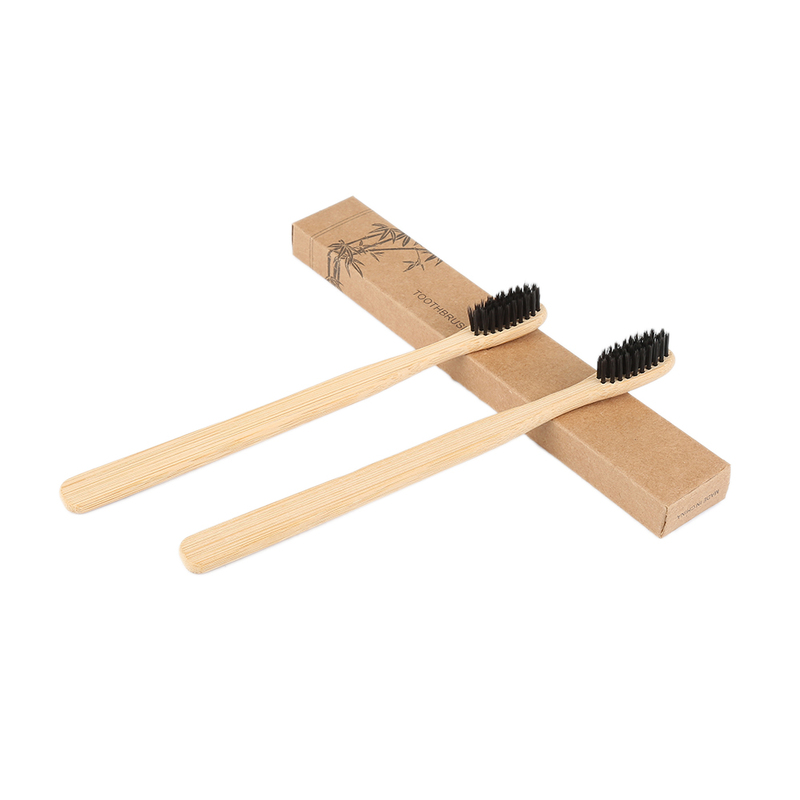 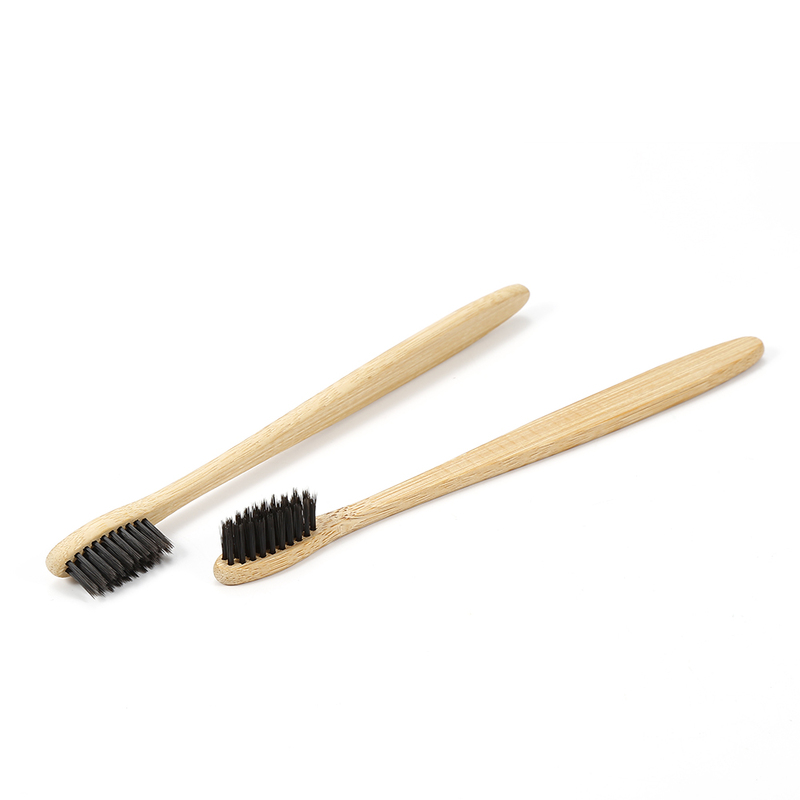 The bristles are infused with charcoal (bamboo charcoal), providing natural anti-bacterial and cleansing properties. 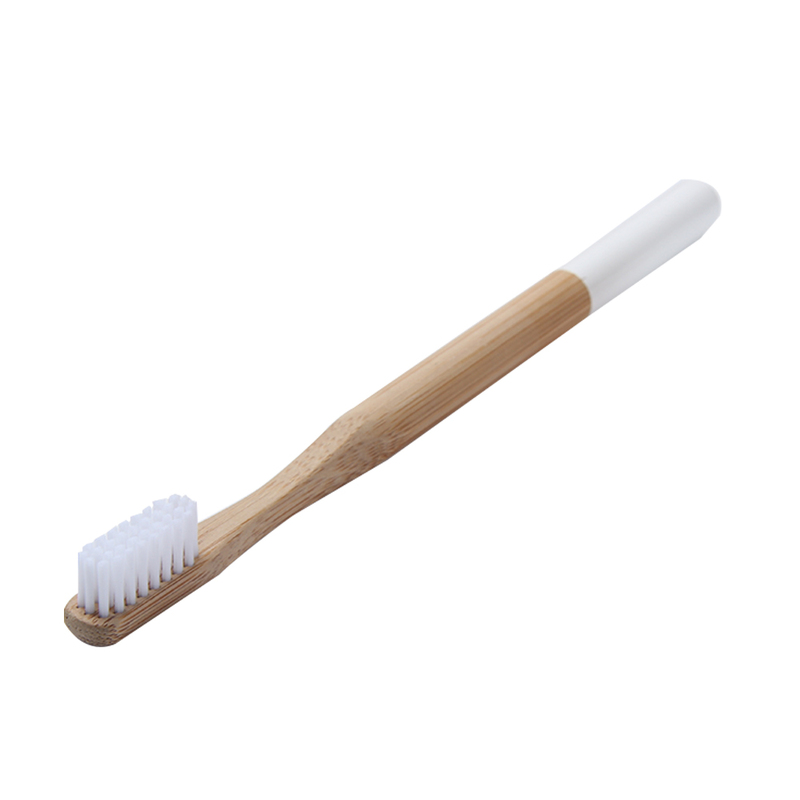 The bristles are fine and gentle; helping to promote oral hygiene without wearing away at your gums. 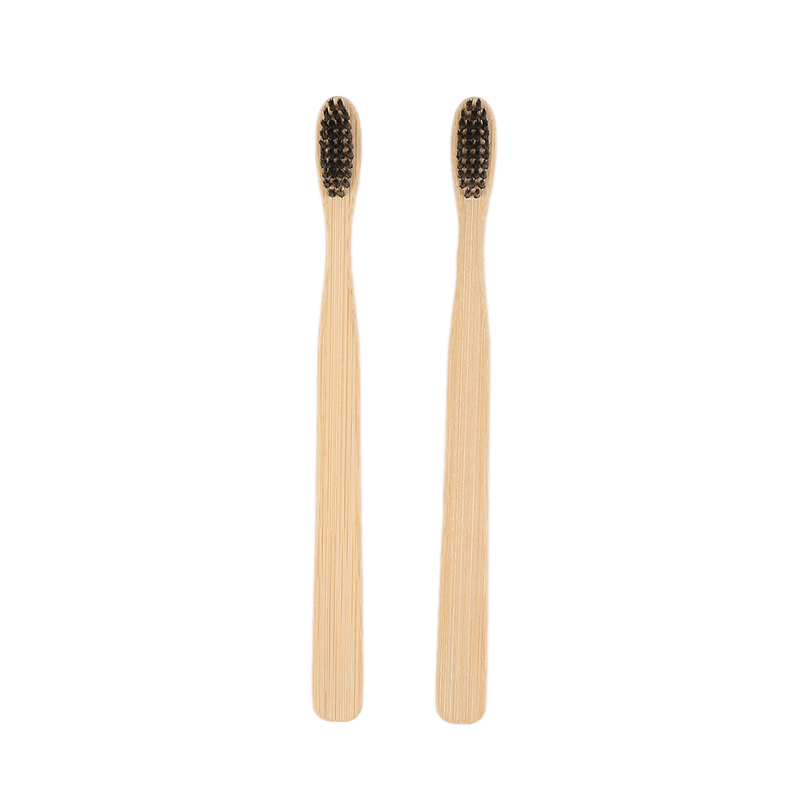 Say goodbye to bleeding and retracting gums without compromising on whiter, brighter teeth.